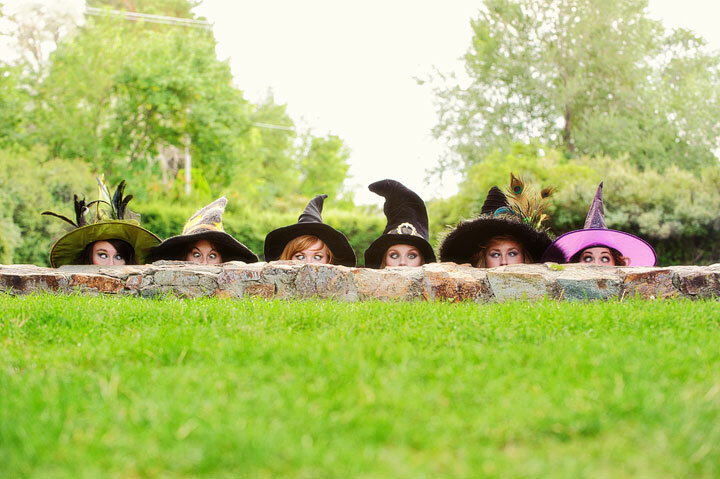 Happy Halloween from the Sanderson Witches! 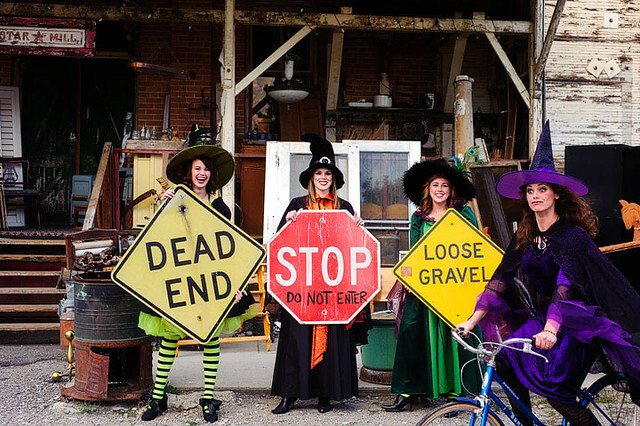 These lovely witches are my aunt and cousins. 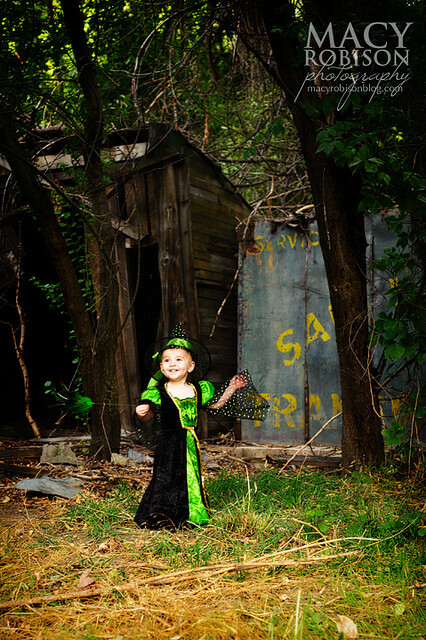 They began a tradition a few years ago of dressing up to attend Witch Fest at Gardner Village in Utah. 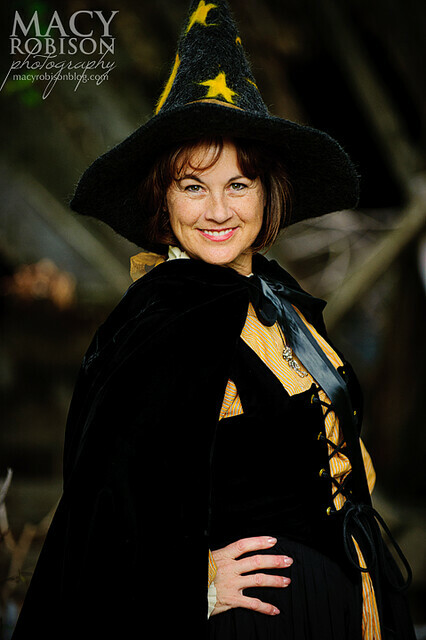 Then, as the event became more crowded, they didn't love battling the crowds for what was their favorite part of the event - dressing up as witches and having their pictures taken. 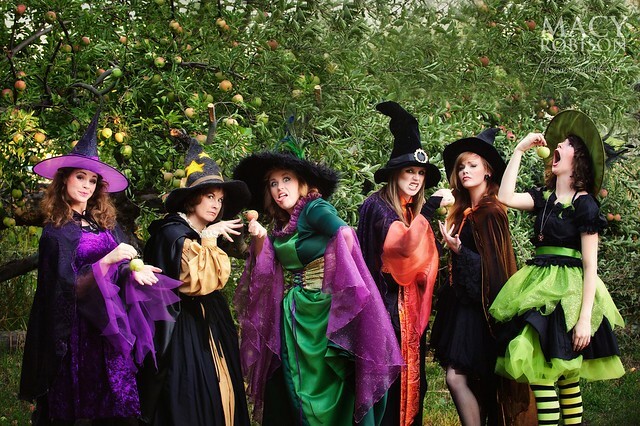 So, they took matters into their own hands and just scheduled their own witchy photo shoot. Every fall, when the witch pictures have been posted on Facebook, I've lamented not being in Utah to take the photos for them. But this year, I was in Utah in September for TOFW in Logan, and we were able to do the photos while I was there. 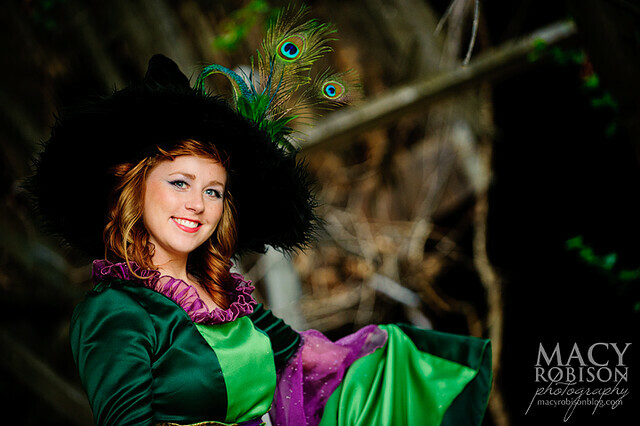 This lovely purple witch just got married a couple weeks ago. Such a beautiful wedding! And again, I was lamenting the distance from Texas to Utah because the wedding looked like so much fun! 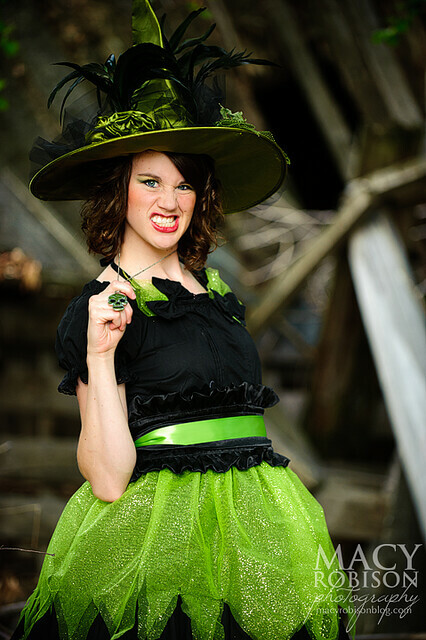 If you want to see some more fabulous photographs of my cousins and aunt in their non-witch state, click here! Thank you, Sanderson witches! Sure love you guys! *not listed in order of awesomeness.